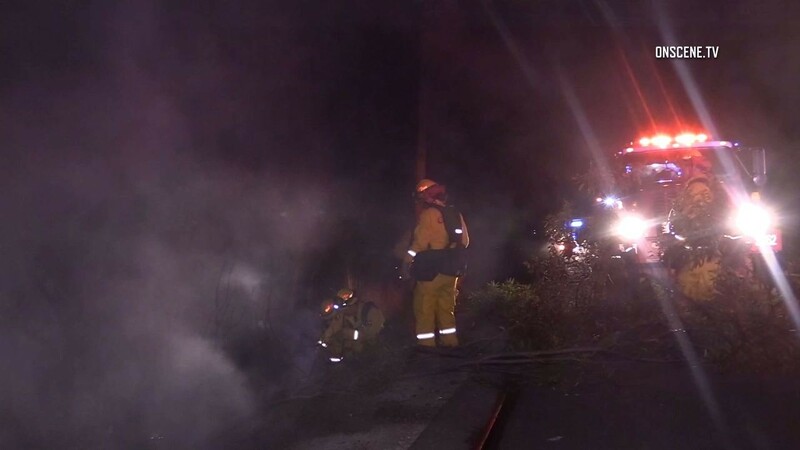 Firefighters worked Thursday night to extinguish several small fires alongside state Route 94 in Jamul. The fires were reported around 6 p.m.
A stretch of the route — near Steele Canyon Road — was closed in the area due to the emergency response, the California Highway Patrol advised. There were no reports of structural threats and no word on what caused the fires.